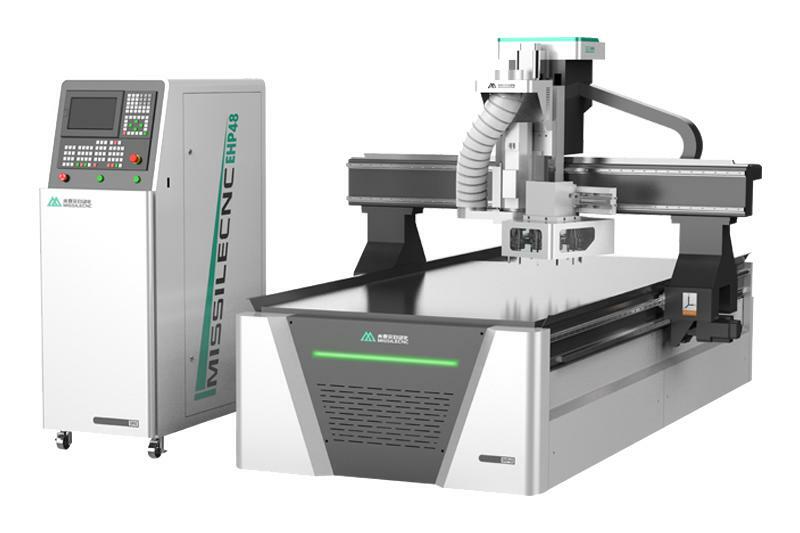 M5S Mini Words CNC Router is one of the "flagship" model in our company. 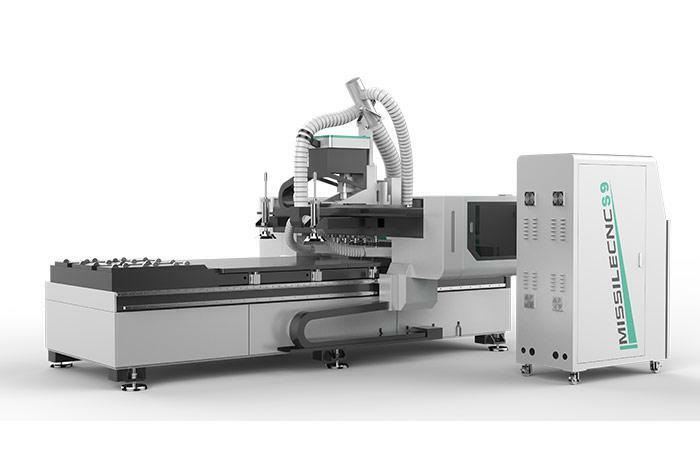 Adopted with gantry moving designs; three-axis with high precision German imported gear rack; high precision processed machine frame&machined parts. That makes the machine working effects stand out in the industries by advanced and the precise assembly process. 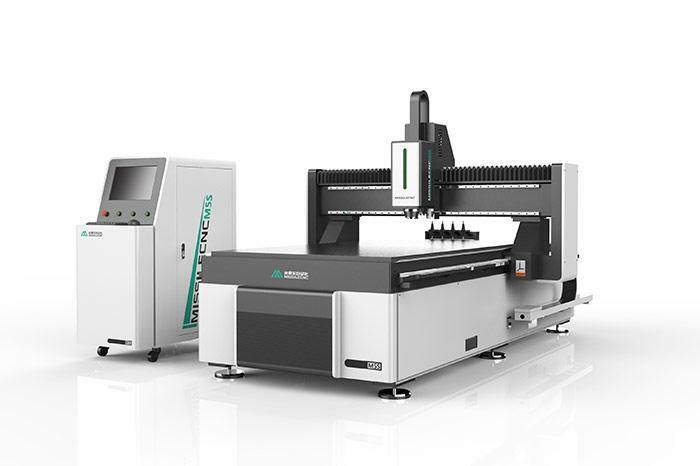 Linear type four tools changing, it is not only applies to the advertising indudustry, also widely used for high precision woodworking industries or other industries. The M5S machine is strong function and automatic tools change, suitable for multiple complex product processing and multi-processing. Water cooling 7.5kw spindle, Leadshine 850w Servo motor and drivers, Weihong NK-260 control system. Applicable to process wood door, kitchen cabinet, solid wood furniture, computer desk, screen stencil, art windows, acrylic, PVC board, sign plate and plastic molding in high efficiency.